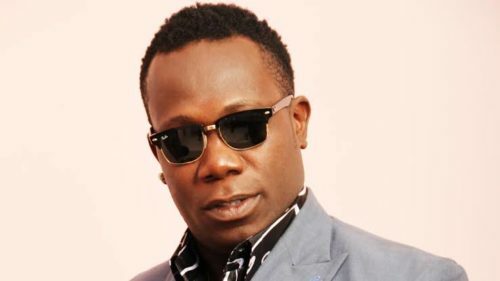 Download Music:- Duncan Mighty – Amaechi Nu Wike. Here is a new song tagged in Igbo dialect. Stream and download below.